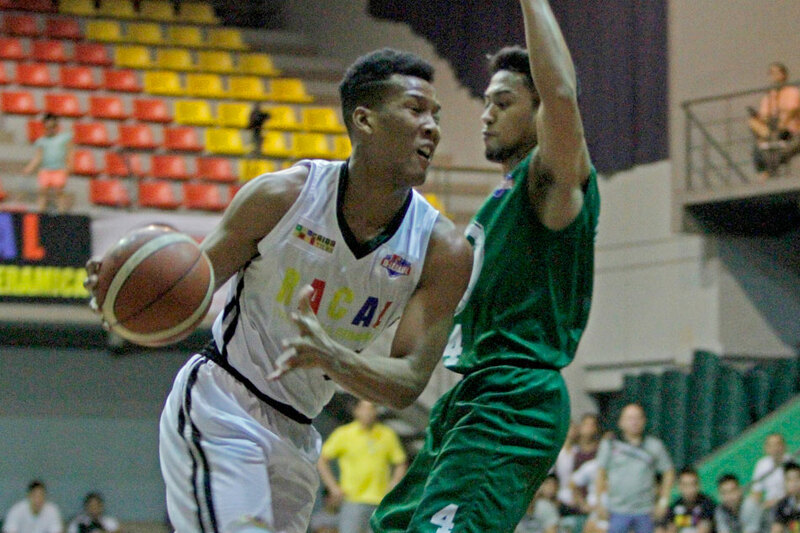 MANILA, Philippines – Powerhouse squads Café France and Racal will clash in an important showdown on Thursday in the 2017 PBA D-League Aspirants’ Cup at the Ynares Sports Arena in Pasig. The two teams are currently tied for second place with identical 6-1 records, just behind Cignal-San Beda (7-1) in the team standings. The key match-up may just decide who between the Bakers and the Tile Masters will end up with an outright semifinals berth. The PBA great insists the Tile Masters will be the underdogs in the duel, pointing out that in an offseason game, Café France made quick work of his Racal squad. Codiñera will bank on the trio of Kent Salado, Sidney Onwubere, and Jackson Corpuz in their 5 p.m. showdown. Café France, meanwhile, is just seeking to clean up its act going to the post season, with coach Egay Macaraya encouraging his players to be more consistent on both ends of the floor. “‘Di pa rin kami consistent. The only thing I can hope is for us to have a breakout game, because we badly need that. Parang on and off kami lagi,” he said. “Ang maganda dito is ‘yung destiny, nasa kamay rin namin. We have to win our remaining games to hopefully land a spot in the Top 2,” he added. The game will immediately follow the 3 p.m. match-up between Tanduay (4-3), which is still in the hunt for a twice-to-beat advantage in the quarterfinals, and also-ran Blustar (0-7).